Betting Kings, LLC takes clients’ confidentiality and privacy very seriously; personal information you supply is strictly confidential. We are committed to maintaining the confidentiality of the personal information collected by us, safeguarding it by utilizing the best in hardware, techniques, methods and procedures. Any unauthorized use of your information, be it distribution or copying it partially or entirely, is strictly prohibited. 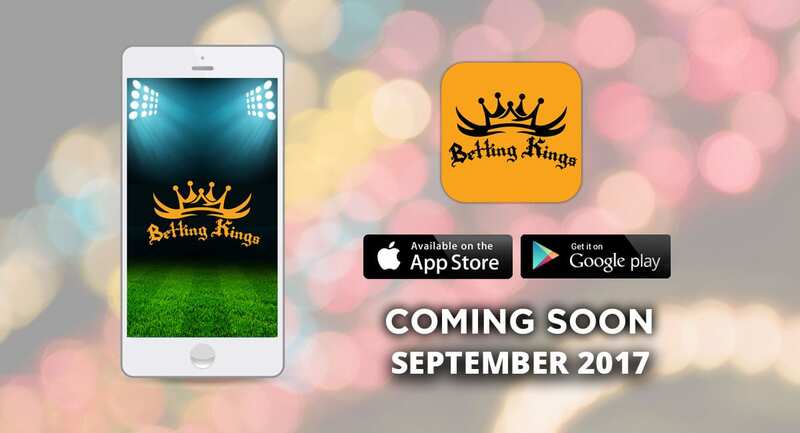 As part of the Betting Kings, LLC Account Creation process, we will ask you to provide us with certain personal information, including a name, email address and password as well as to certify that you are at least 21 years old. The name you register with must be yours.